Capturing rim light around my subjects fascinated me when I first started photography. I’m constantly being asked how I do it. It is actually quite simple, but you have to be in the right environment and at the right time of day. Here is how to capture rim light around your subjects. First of, in case you didn’t know. Rim light is when you have light coming from all around the corners of your subjects creating that beautiful glow around them. This is a very beautiful way to light your subjects and to also make them, really stand out. The way to capture rim light is to place the light source (typically the sun) behind your subject. You have to plan the session well to be able to do this because the sun has to be low enough in the sky to place behind your subject. It doesn’t have to be directly behind them, just enough to create the effect. The best time to do this is during the golden hour just as the sun is setting. You could also do this artificially with a remote flash. Set the flash behind your subject so that it will also create some rim light. I love playing around with light, in fact, I’m utterly fascinated with it. I would love to see what you come up with! Post your photos in the comments below. If you would like to learn more about how I shoot, check out my ‘All Things Manual’ photography course where I show you how to capture the photos you want by mastering the art of shooting in manual. 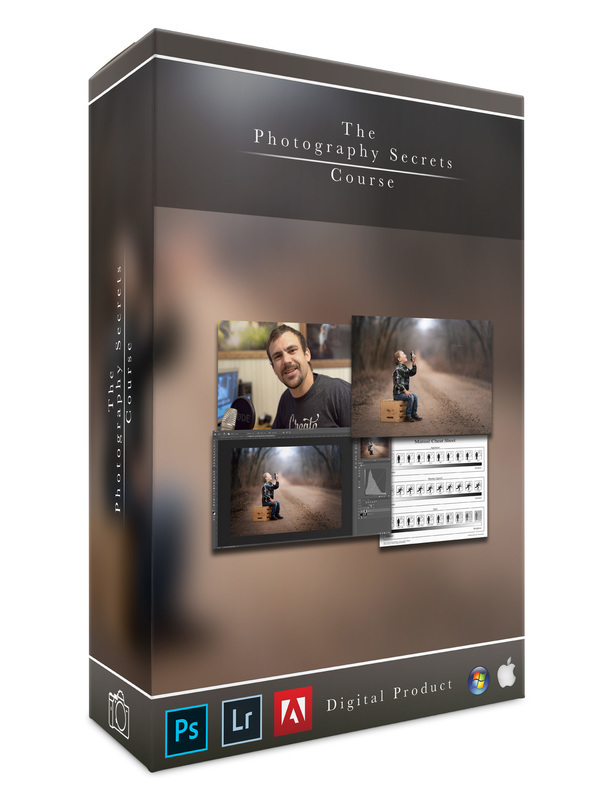 In this course, I show you all of the steps I take in capturing my photos. It took me years to learn these things and I don’t want you to have to too. Click here for more information!